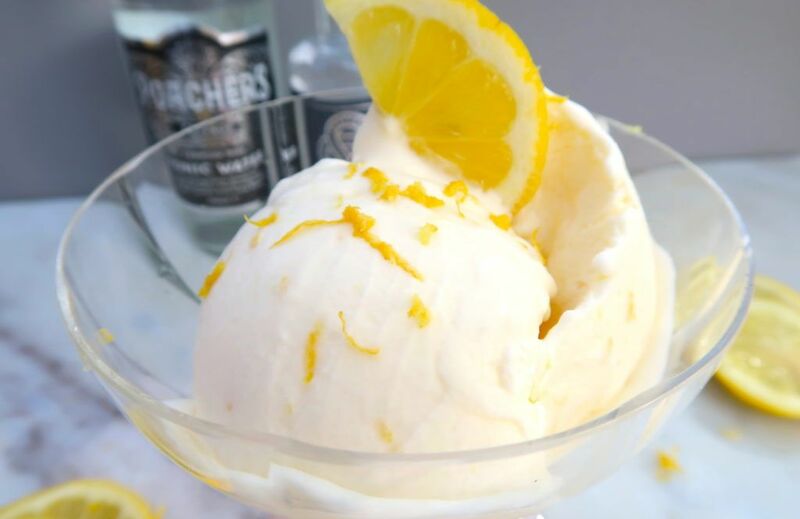 I used to think ice cream was really difficult to make, until I made this recipe! 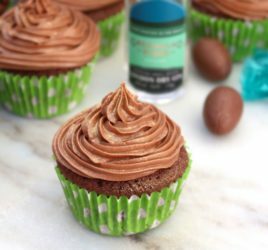 You can try out different flavours too! 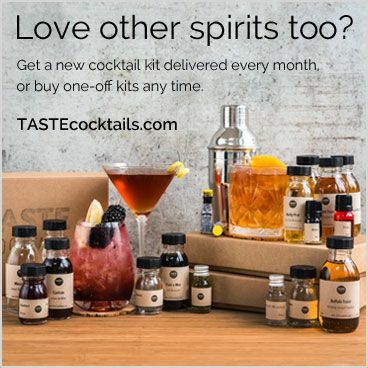 Just create a different tonic syrup – how about lime or grapefruit? 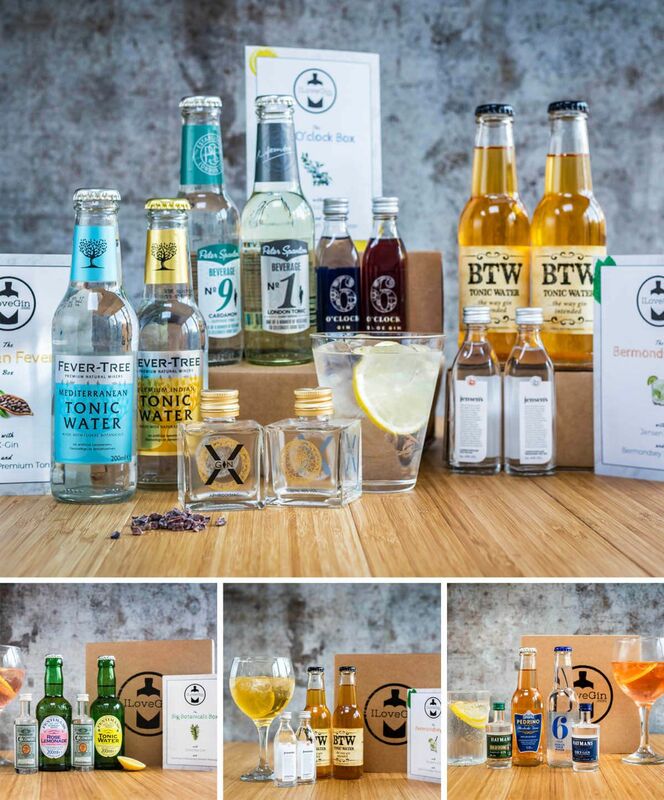 I particularly love the lemon with Boatyard Double Gin… perfect to enjoy in the sunshine! 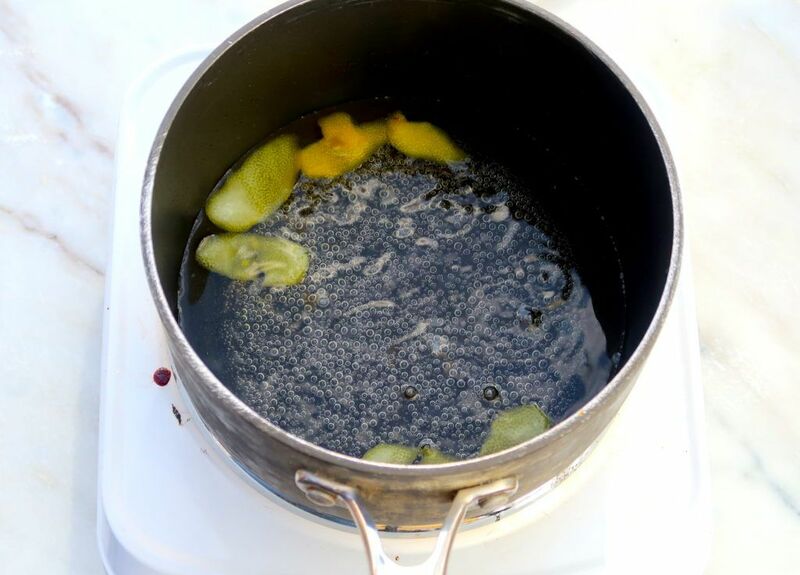 Make the syrup by heating the tonic water and sugar together in a saucepan. Add lemon peel from one lemon. Simmer for 10 minutes. Leave the tonic syrup to cool and set aside in a jug. Whisk the double cream in a large bowl until it thickens up. Slowly whisk in the icing sugar. Add 50ml lemon juice and 50ml gin. Zest the second lemon and stir into the mixture. Finally add 50ml of the cooled tonic syrup and stir until smooth. 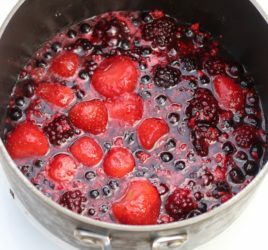 Pour the mixture into a container with a tight lid and freeze overnight or for about 6 hours. To serve sprinkle over a little more lemon zest and enjoy! 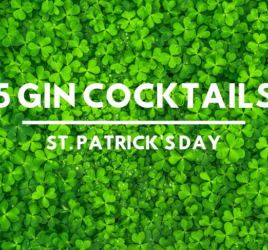 You can keep the tonic syrup in a sealed container for a couple of weeks – use for more ice cream or cocktails! To see how easy it is, check out the video below ! 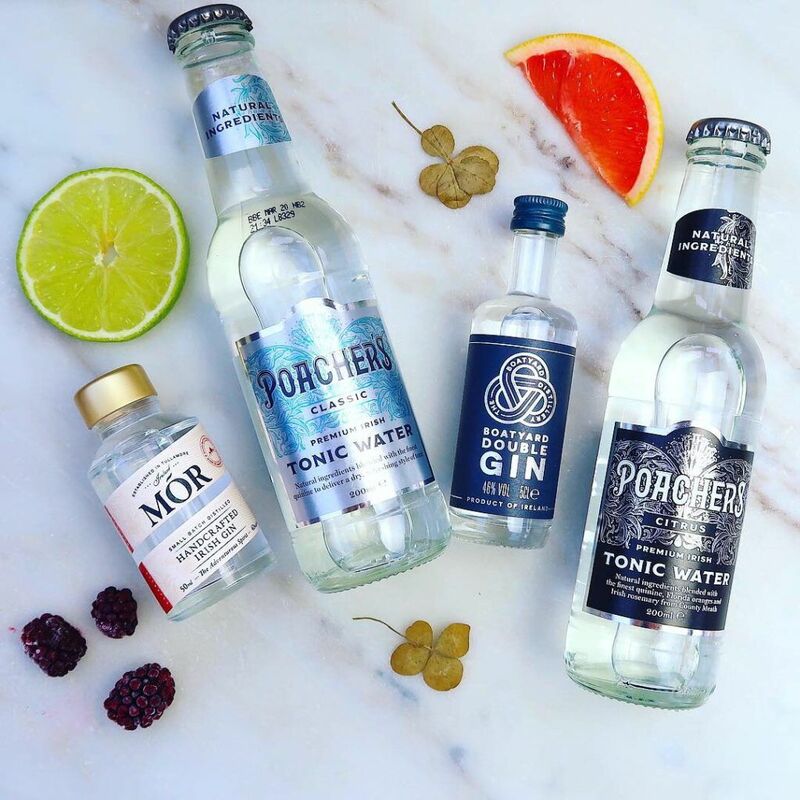 Want to give Boatyard Double Gin and Poacher’s Citrus Tonic a try? We have them both in this months box!